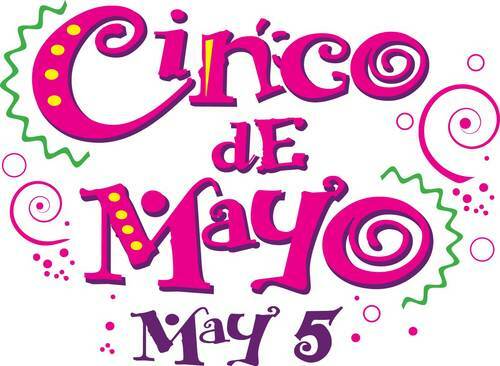 One of the biggest drinking holidays in our country, Cinco de Mayo brings folks out of the woodwork to throw back shots of cheap tequila and put away pitchers of artificial, prepackaged mix margaritas. We want to repeat our rules – imbibe responsibly, imbibe properly, and imbibe well. Again, we have laws of libation and we will enforce them. 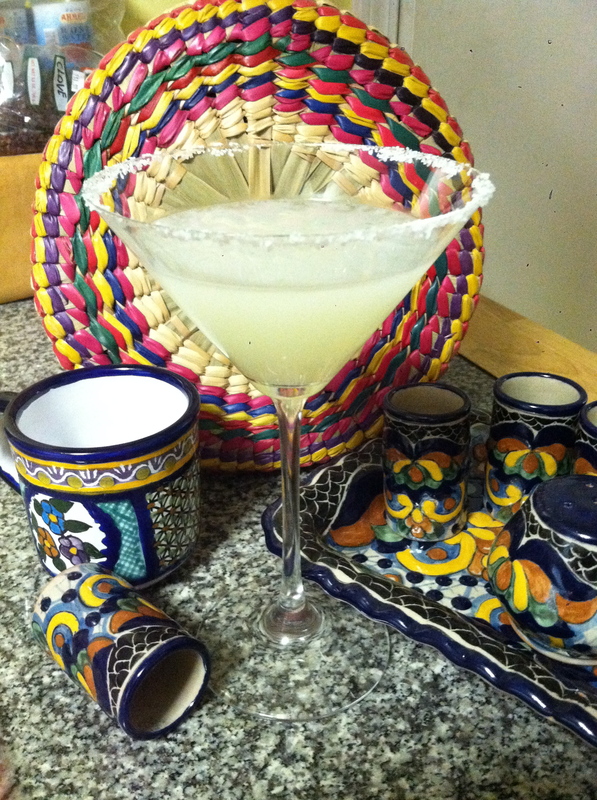 Now, let’s start by taking pity on the abused margarita and overuse of cheap tequila. Rule number 1 – There is no reason to settle for a margarita made from a mix. None. Fresh is the only way to go and there are plenty of great places here in town to enjoy an amazingly fresh margarita. We even list a few of those places for you in this post. Rule number 2 – Go with good tequila. Treat yourself to a margarita made with a nice, top shelf tequila such as Herradura Estate, Cazadores Resposado, Sauza Tres Generaciones or Reposado, Don Julio, or maybe an Cabo Wabo. Rule number 3 – Pace yourself. 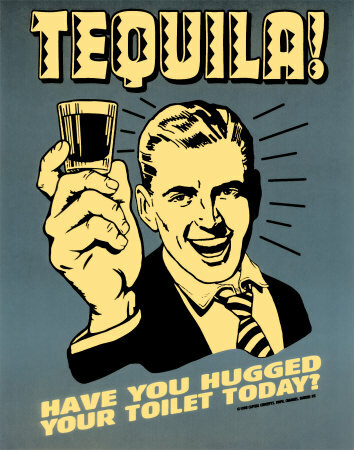 Almost everyone has a bad tequila experience story. It usually involves shooting tequila. Bad tequila. Pace yourself. If not for your sake, then for the rest of us who have to endure your drunken state. Rule number 5 – Don’t end the night with tequila. The agave gods will punish you and it will not be quick and swift. And it will most surely involve vomiting and various acts that you will regret for years to come. Now that you know a few of the rules, where can you get a fresh, handcrafted margarita in Atlanta? There are many great spots, but we will mention a few of our favorites here. And if you have a particular favorite, feel free to comment and let us know! AGAVE – Agave serves up 10 choices of top shelf margaritas. 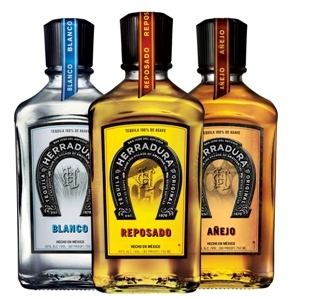 Try the Herradura Estate Top Shelf margarita with Herradura Estate Silver, Grand Marnier, fresh lime juice and sour. Or endulge in the Peachtree Margarita with Cabo Wabo Resposado, Gran Marnier, Peach Schnapps, fresh lime and sour. POZOLE – Pozole offers one of the largest tequila selection in the Highlands. Over 50. Everything from Corazone Silver, to Caadores Resposado, to Gran Centenario Anejo and Don Julio 1942 premium. So a perfect margarita is no problem. You have a choice of a dozen or more variations. The sour mix is all house-made fresh and the lime juice is freshly squeezed. But if you are of a spicy nature, we suggest you try the Jalapeno Margarita made with fresh jalapeno juice. 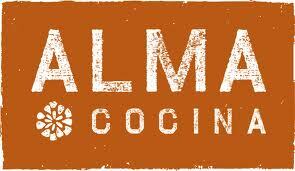 ALMA COCINA – El Clasico, Just Wear Black, Amatitan, Naranjarita . . . try them all. This is a perfect place to experience a classic and follow it with a creative twist on the margarita. Everything here is made to love! ZOCALO – This is your tequila heaven. Zocalo has the largest collection of tequila in the southeast, offering 650 plus different tequilas. You will find a large selection of tequila Joven (young), blanco (white), resposado (rested), and anejo (aged). Needless to say, you want a top shelf margarita? This is the place to get it. PURE TAQUERIA – This Inman Park taqueria blends quality ingredients to produce killer margaritas. Try a Prickly Pear margarita, or the Reposadorita. ORIGINAL EL TACO – Over 50 tequilas are on the shelf here – from blanco to anejo, and a few mescals thrown in to boot! The Original Margarita uses freshly squeezed citrus and is on the rocks. For the strong of heart, take on the El Big Boy Margarita! The combination of 1800 Silver 100 proof, orange liqueur, and fresh citrus sour will make your night! NO MAS – Located in the heart of historic Castleberry Hill in downtown Atlanta, No Mas! is an award winning 350 seat Mexican Restaurant with some fabulous margarita options. We like the Santos Margaritas – Classico and Dulce. Yep. We even have the bracelets to prove it. The margarita is hands down the most popular cocktail in the United States. For the bottom line on a classic margarita, we turn to Dr. Cocktail, Ted Haigh, author of Vintage Spirits and Forgotten Cocktails. According to Haigh, the margarita originated in Texas at the historic Balinese Room, where the head bartender, Santos Cruz, is said to have created the cocktail for Peggy Lee in 1948. He continues by stating that the margarita is actually a descendant or cousin of the Picador, created in England in the mid 1930s, and featured in the W.J. Tarling Café Royal Cocktail Book. Yes, tequila had a greater popularity in the UK at the time. It should also be noted that a key component is the use of Cointreau, which was originally a triple sec. According to Haigh, the triple secs that followed are imitations. The original margarita was also shaken and served straight up as was its “father” the Sidecar and “grandfather” the Brandy Crusta. Combine all ingredients in an iced shaker, shake, strain and serve up in a salt-rimmed cocktail glass. There will be celebrations all across town, so choose wisely, and remember – you deserve the best! to be able to puff???? It is such as you study my head! You appear to find out considerably about this specific, such as you wrote the book in it or anything. I feel that you choose to may employ several g. h. to make the solution house slightly, even so besides these very, that is definitely exceptional blog. A great go through. We’ll certainly rear.